Juventus will target Manchester City teenager Phil Foden next summer when his current contract expires at the Etihad. The Englishman has had to be content with a bit-part role for the Premier League champions at the start of the 2018-19 campaign, featuring in just six games across all competitions. The 18-year-old has been tipped as one of English football’s brightest talents and has the technical ability and composure on the ball to fit perfectly into Pep Guardiola’s City side, however, the competition for places is fierce in the Spaniard’s squad. According to The Daily Mirror, Juventus are looking to secure the youngster’s services next summer, if forthcoming contract talks break down, which could see them acquire Foden for as little as £175,000 in development fees. City will surely be reluctant to allow one of their prized assets to leave on a free, but if they cannot assure him of regular playing time anytime soon, the midfielder’s head could be turned by the prospect of playing in Serie A with the Italian champions. 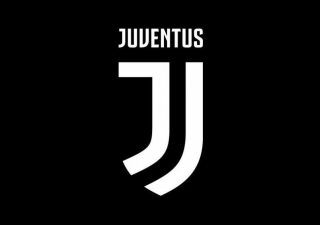 Paul Pogba chose to move to Turin back in 2012 during the early stages of his career at Manchester United and it ended up being the making of him, as he became one of the most revered footballers in Europe during his time with the Old Lady. 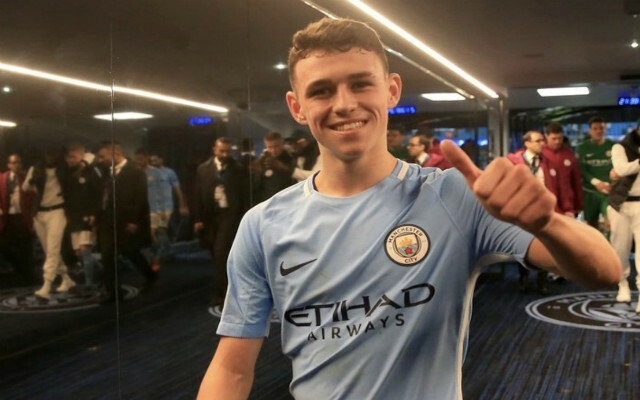 Foden is slightly younger and hasn’t really yet had a taste of football at the highest level, but if he feels that he could progress quicker elsewhere then he could end up leaving the Etihad in the near future.